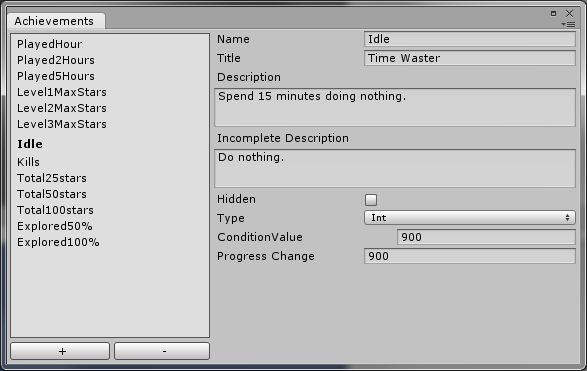 Since version 4.5, Unity has a module manager menu option, but it seemed it was not yet implemented. 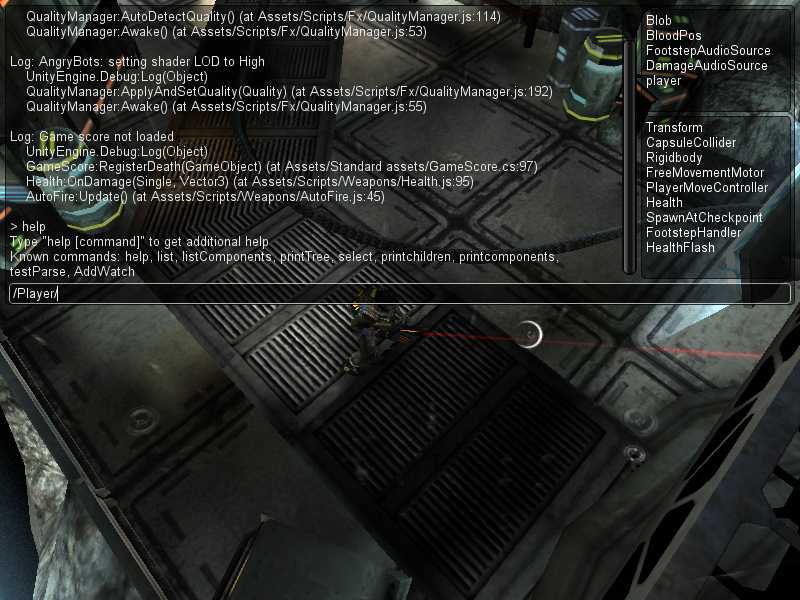 In 4.6 however, that module manager is used for the new GUI system. The source of the new UI is also available now and the install instructions talk about a specific folder in the unity install to copy the files to. I experimented a bit with that folder to see if Unity is also able to load my own files/modules. The answer to that is YES. I was kinda bored over the weekend, so I made this simple infinite terrain car “simulation” prototype. 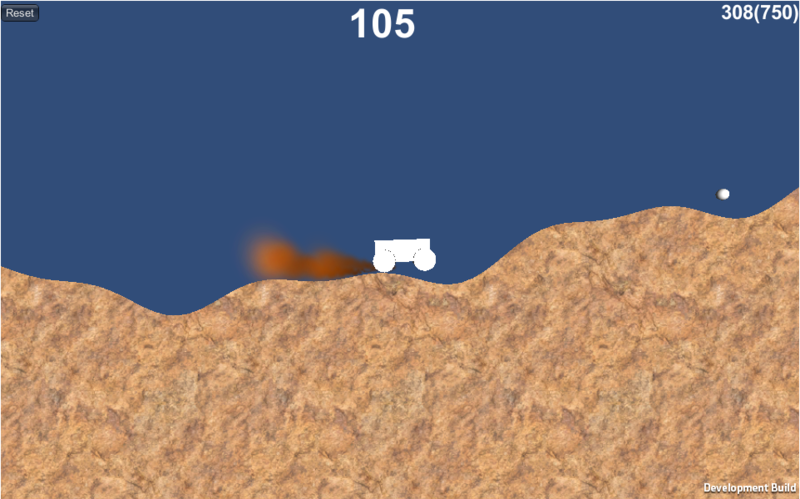 It uses wheelcolliders for the wheels and generates meshes and colliders at runtime to create an infinite terrain. I found your tilemap shader post extremely helpful- it got me well on my way developing the terrain of a game I’m working on. Having spent a few days extending and refining the system, I thought I’d send it back to you, in case you wanted to add it to the post for any other folks stumbling upon your blog. Basically, the new shader supports arbitrarily sized maps, layered tiles, and uses Warcraft 3-formatted tilesets. It also fixes the tile bleeding issue in the original (it was related to precision loss in the pixel color component). Again, kudos for the original idea. Thanks again, Igor for sending me this updated version. I have just submitted a new version of EasyAchievements to the asset store. The new version has a few bugs fixed and also has some extra features. EasyDialogue has been updated to version 1.1. It now supports import and export support for xml. 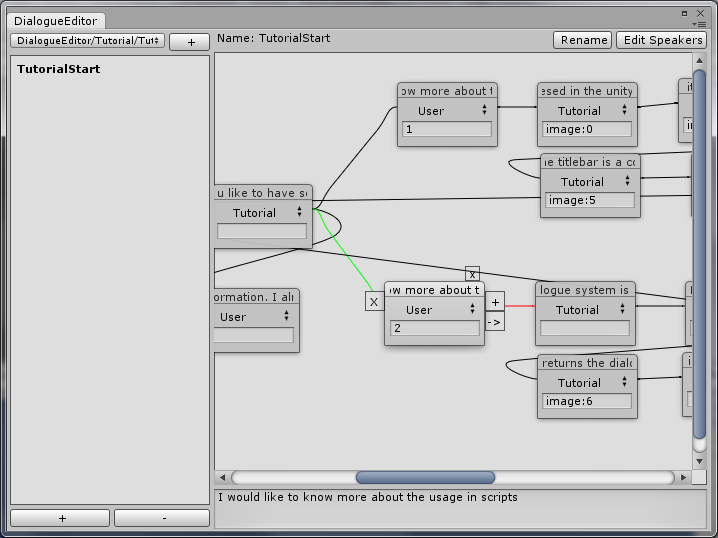 This will allow more rapid translations by non unity users. See the EasyDialogue page for more details or check out the asset store page. Easy Dialogue now available on the asset store. Easy dialogue, the unity editor extension to easily create dialogues for your game, has been released on the unity asset store. For more information, see the extension page. It looks like everybody wants to make a blocky world game like minecraft, so I decided to jump on the bandwagon and create my own voxel terrain script.